Our goal is to serve our customer to the best of our ability every time. Our products are always 100% inspected, completed on time at a competitive price. That is our promise. Our success depends on the success of our customer, so we work very closely with them to ensure quality. At Czech Tool we take pride in manufacturing quality molds and dies. 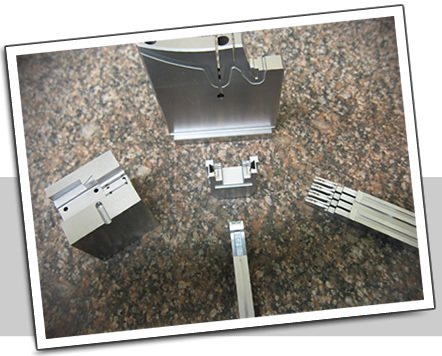 Our machine work, fixturing and tooling are all done to close tolerance. We serve a variety of Industries including Automotive, Electronic, Consumer, Industrial and Medical.